Dr. Sue’s Vlog – Episode 61: Your Dog’s Lymphoma Has Relapsed, Now What? 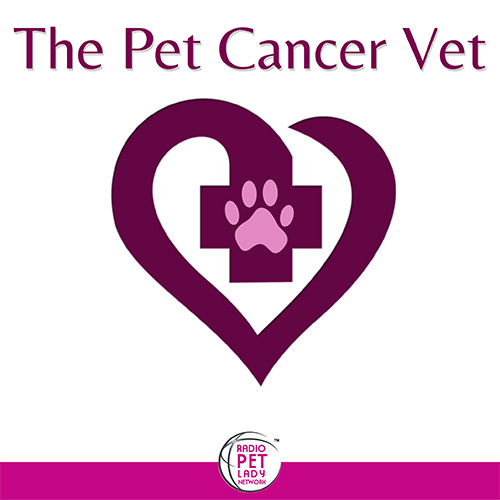 This video focuses on the chemotherapy options Dr. Sue recommends when a dog’s lymphoma relapses or comes out of remission. 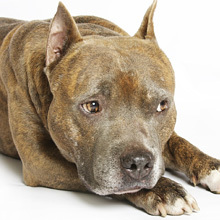 Should your dog go back on multi-agent CHOP or a single agent protocol like Tanovea or Lomustine? Does it matter how long they have been off chemotherapy? The answers are in this video.